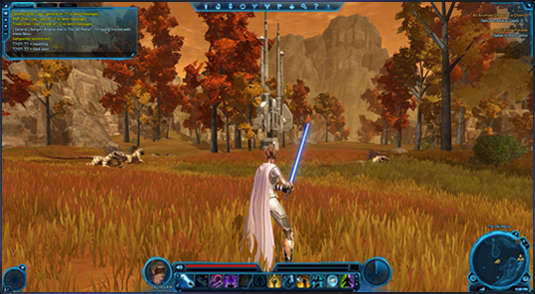 Today’s update is all about the Sith Warrior character progression and a look at developing the user interface (UI) for SWTOR. We got a sneak peek at this trailer while in Austin this past Monday and were blown away by some of the moves of the Sith Warrior and specifically how terrific the armor looks. For more details visit the official site here. Lead UI Artist, Michael Voigt, describes how the current UI was developed. Read more on the official website here.